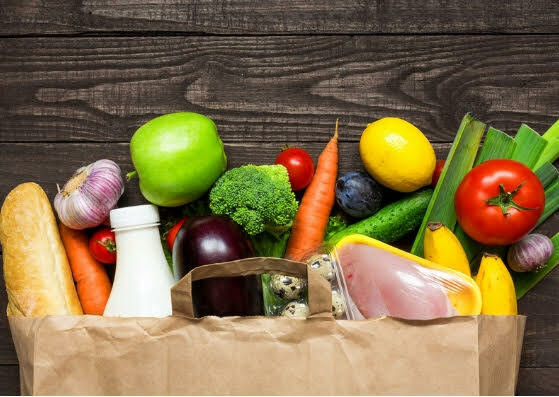 The ANAD Grocery Buddies Support Service is a training guide that will teach a friend, family member, or other loved one (the Grocery Buddy) to support someone in recovery from an eating disorder as they work towards their recovery goals. Focused on grocery shopping, this training teaches the buddy to provide encouragement, accountability, and love to their shopper as that person works to ensure their food choices are on track. Whether you want to provide additional help to someone you love, or are hoping someone in your life will train on your behalf, Grocery Buddies is for you. Fill out our brief application, and we’ll send the PDF to your inbox.